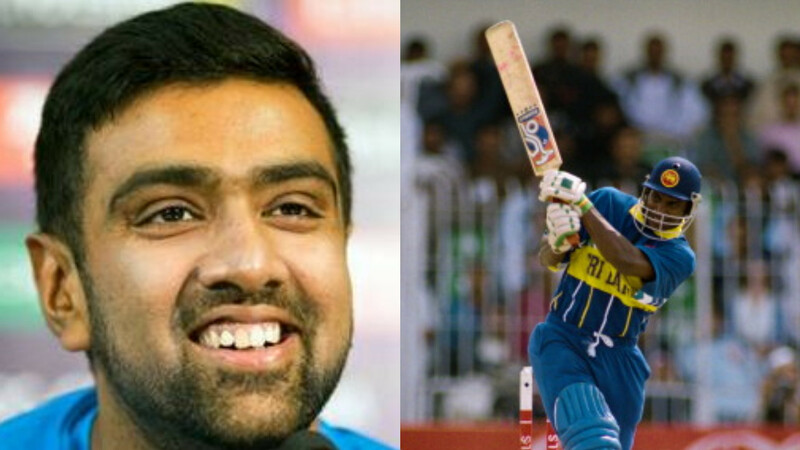 Shaw and Gill have already made their India debut at the age of 19. 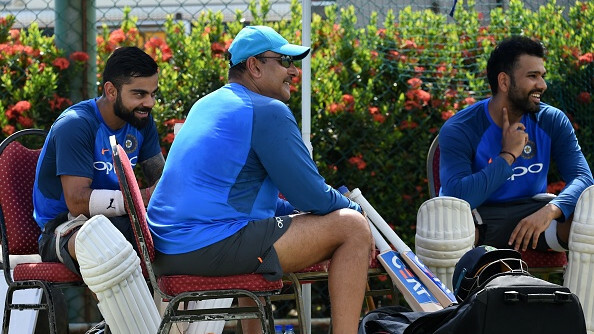 Indian selectors and the team management have fast-tracked quite a few youngsters into the senior team. 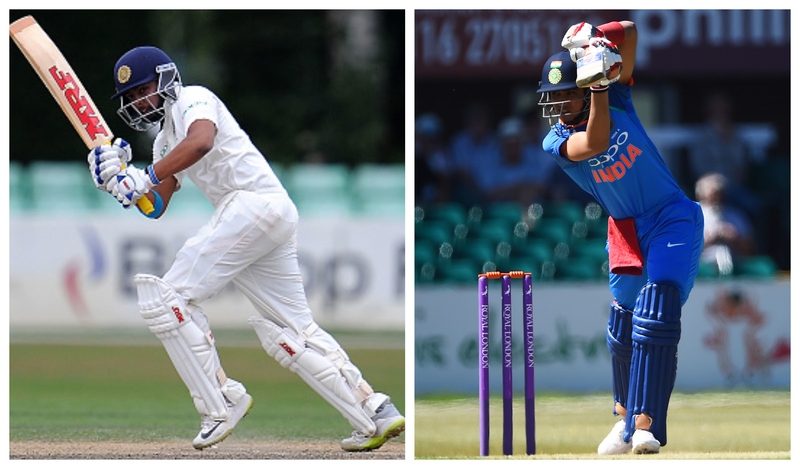 Among the list of cricketers, Prithvi Shaw and Shubhman Gill are the two cricketers to receive their India caps in recent times. Both of them are just 19-year-old and have plenty of time in their hands to prove themselves on the international stage. There is no better man than Sachin Tendulkar who could tell you what it takes to start your cricket career as a teenager. The batting legend had himself started his illustrious journey as a 16-year-old back in 1989 against arch-rivals Pakistan. In a recent interview to TOI, Tendulkar spoke about Shaw and Gill and how he sees a lot of potential in both the young batters. “I’ve spoken about Prithvi earlier as well, having watched him bat in the nets as a little boy, all of 8-9 years of age, he had something special even back then. 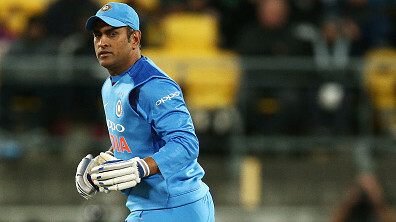 I knew instantly that he would play for India,” he quoted. Shaw began his Test career with a scintillating century against the West Indies at Rajkot last year. The Mumbai batting prodigy lived a dream debut Test series against the West Indies as he aggregated 237 runs at an average of 118.50 across three innings and earned ‘Man of the Series’ award. On the other hand, Gill had impressed one and all with his stellar batting performances during the ICC Under-19 Cricket World Cup 2018 in New Zealand. The lanky right-hander had finished the showpiece event with 372 runs to his name and was rightly adjudged Player of the tournament, which the Boys in Blue clinched by beating Australia in the final. Subsequently, Shubman fetched an IPL contract with Kolkata Knight Riders for INR 1.80 crores. Playing at different batting positions for KKR, Gill finished the season with 203 runs at an average of 33.83. He also sparkled in the Ranji Trophy 2018-19 season, scoring 728 runs in 5 matches (9 innings) at an average of 104.00. Thanks to his rich vein of form, Gill received the national call-up for the white-ball tour to New Zealand as a replacement of suspended KL Rahul.